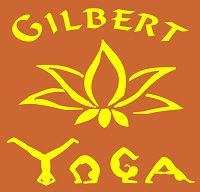 Thrive Wellness, LLC is conveniently located inside of Gilbert Yoga, just south Elliot Rd, east off Gilbert Rd. There is ample parking. We're nestled in the downtown Gilbert Arts and Eatery District, so come make a day of it!